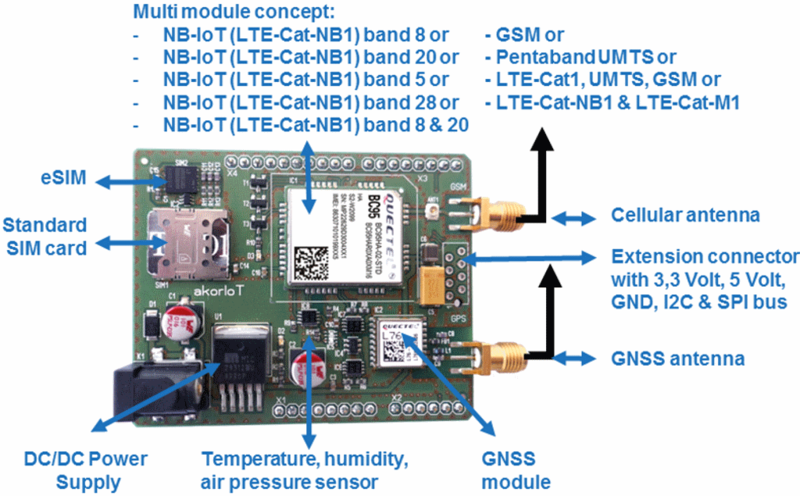 Any akorIoT radio adapter consists of a cellular (NB-IoT module or other cellular module), a GNSS module and four sensors. In addition there is a SIM card. In summary there are seven serial interfaces to test. Our test software has 250 lines and two “include files” for a library. It checks all interfaces and sends a string to the USB interface on the Arduino UNO. During first power up you’ll need a mug of coffee, because the GNSS module will take some time to search for the satellites in the sky. In best case you’ll get a cold start in around 29 seconds. If it takes longer, then this is related to a poor GNSS signal. In the worst case you get a time out caused by no signal due to you being indoors or shielded by tall buildings from any satellites. For the first test it is recommeded that you place the GNSS patch antenna by the window or outside. Has this new akorIoT radio adapter piqued your interest? Do you have a wireless IoT idea? Do you plan an IoT device with embedded antennas? 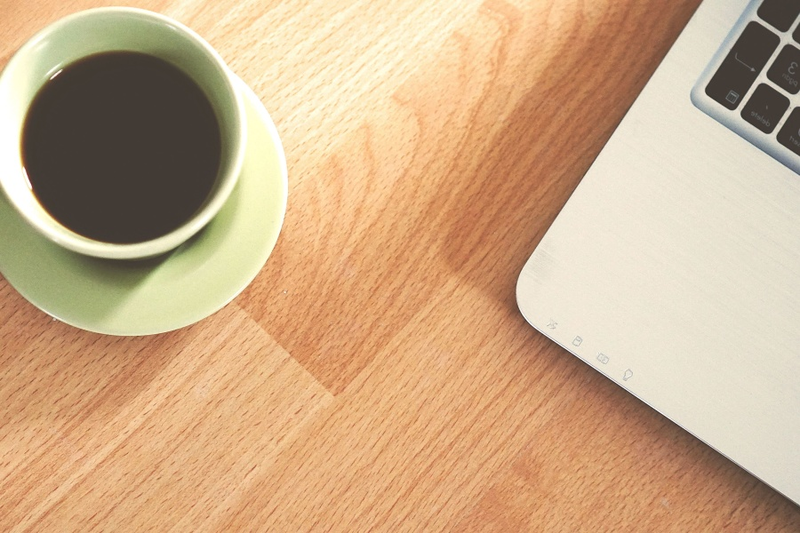 Do you have an IoT prototype and have a need to optimise the design or minimise the price? If you have answered YES to any one of these questions, then please do not hesitate to drop an email to harald.naumann (at) gsm-modem.de and to ask for an akorIoT radio adapter or some engineering services to make your IoT idea reality.